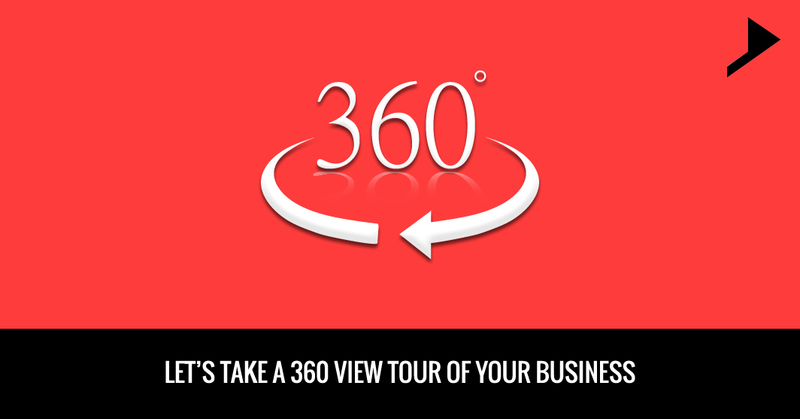 Home / Client communication / LET’S TAKE A 360° VIEW TOUR OF YOUR BUSINESS. Sweans 360 view is a Google Maps Business View Trusted Agency which meets the standards of professionalism and quality. We are the virtual tour specialist for Kerala offering customers, Google maps business view with dazzling HDR photography. We create high quality 360° virtual tours for business interiors using Street View Technology. Google maps business views, Google views, and 360° Bespoke Tours are our specializations. We are recruited by Google because of our photography work, and technical expertise. Through a month’s long process, we are trained, tested, and certified by Google to bring “See Inside” tours to businesses. View our certifications on Google’s Directory of Trusted Agencies. As a trusted agency we are highly trained to take high quality photos which once uploaded to Google’s processing pipelines, will be transformed into 360° panoramic imagery and a walk-through of your business. You can demonstrate your business with a Google business view which can be an eye catching advertisement driving web traffic. Over 96 % of the entire world population uses Google for online searches. 9 out of 10 customers make use of search engines to find local business information. Penetration of tablets and smartphones have made local searches easier which led people to visit the store immediately after visiting the site. 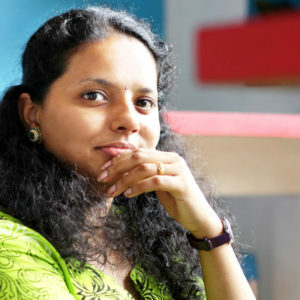 A new way for businesses to be seen by the clients, on the basis of “street view” mapping technology, is known as Google Business View. Google has trained photographers, and different agencies alike, to capture multiple 360° embracing photo shots of a business or storefront to create an easy-to-use interactive tour that can be seen 24*7, from anywhere in the world. Google Business View, helps customers in exploring your business from the comfort of their own computer or mobile device, which will allow them to make an informed decision while selecting you over the competition. It allows them to walk through the store, zoom in and out, and get a feel for your space and products. The impact of listing your business on Google with the panoramic interior photographs can create a 360° business virtual tour which will definitely prove to be an eye catching advertisement driving web traffic for your site. Google + listing is free and is an internet advertising space, which links Google search and maps with your business information. Such kind of street view technology helps you to boost up your conversations as your online visitors can be transformed into the prospective leads.